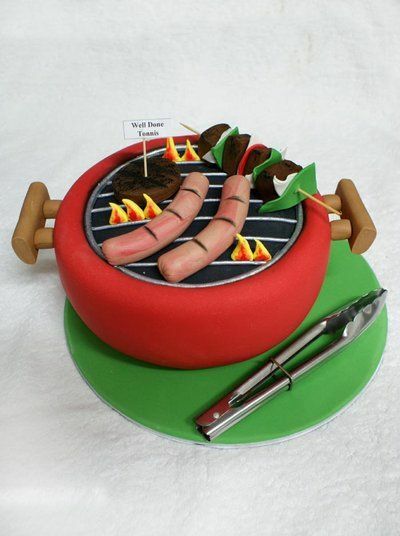 Father’s Day is upon us once again! 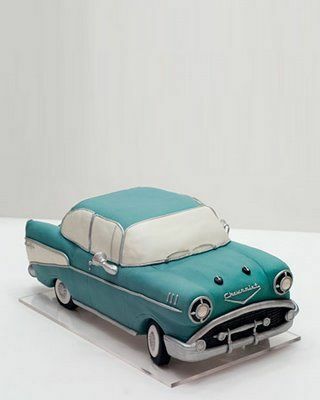 In celebration, we’ve collected 10 cake ideas for Father’s Day that will surely put a smile on his face. Keep reading to take a look at our picks. Beware, dad jokes ahead. 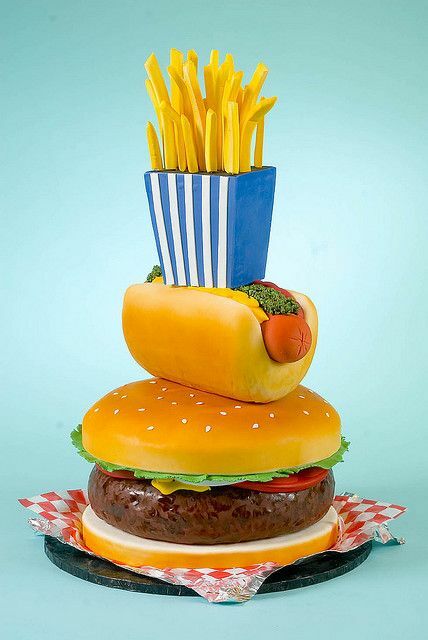 Tatiana Ho of Delicia Designs created this beautiful stylised cake for her son, but we reckon it would be equally as special for a baseball fanatic dad! Or perhaps dad is more into golf? We love the detail in this bag! After golf we couldn’t resist a club sandwich. 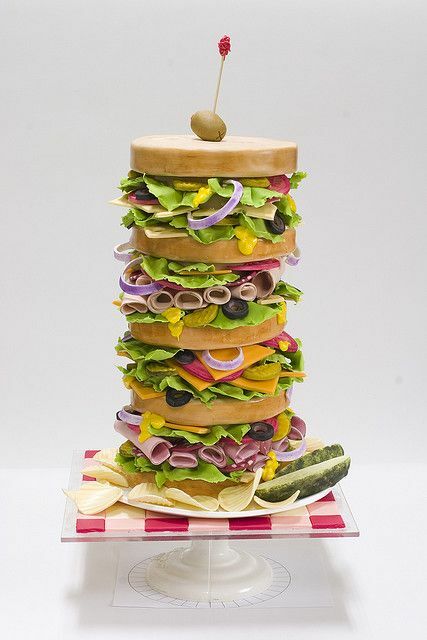 Layer up different fondant meats to create this leaning tower of dagwood! Webber you like it or not, you have to admit this is cute! 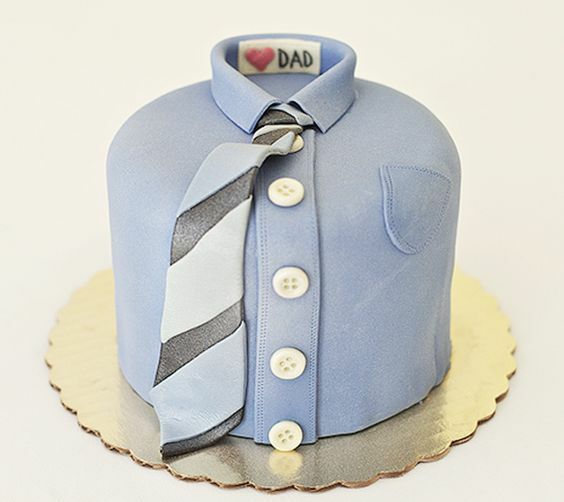 Why get dad a shirt when you can make him a cake. Is dad mechanical machinery mad? 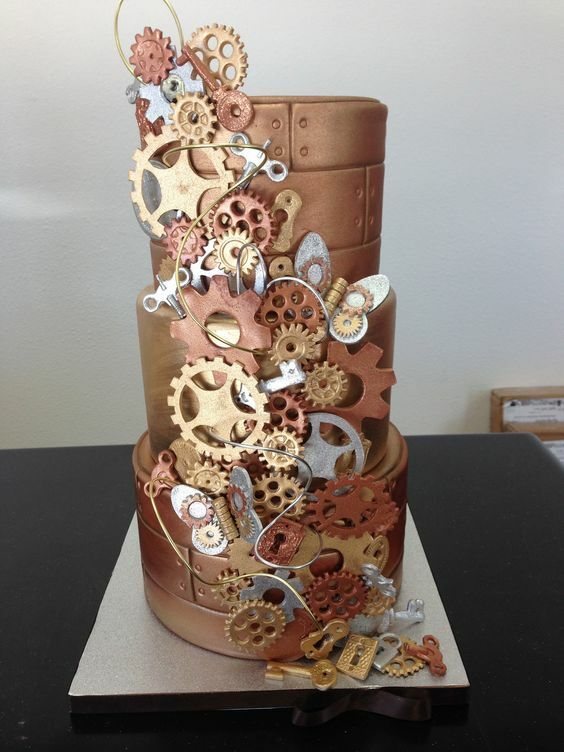 Then maybe a steam punk cake is more his style! If all else fails, there’s always cookies. 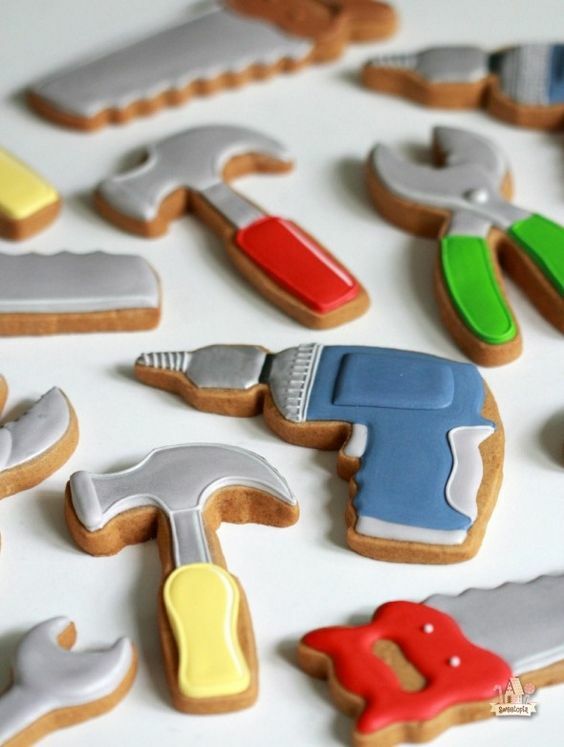 We love this tutorial – it even includes a template on how to make a cookie toolbox to put all these yummy gadgets in! Happy to do so, they’re gorgeous!